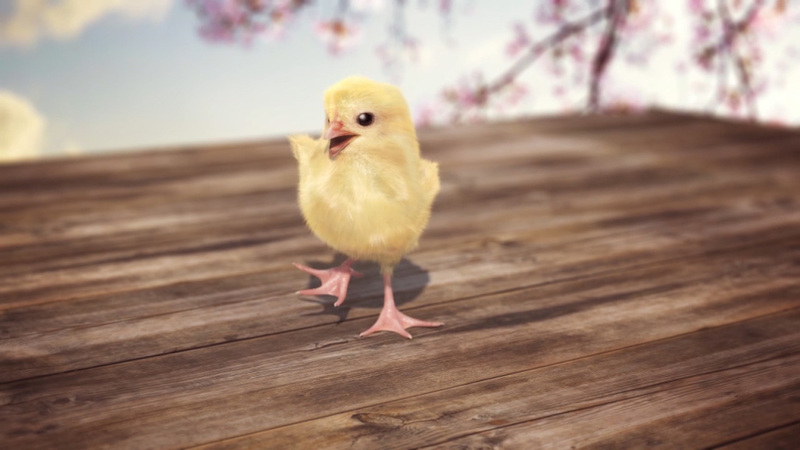 We worked with VCCP to create this cute little dancing chick for Asda’s ‘It’s Boogie Time’ Easter campaign. 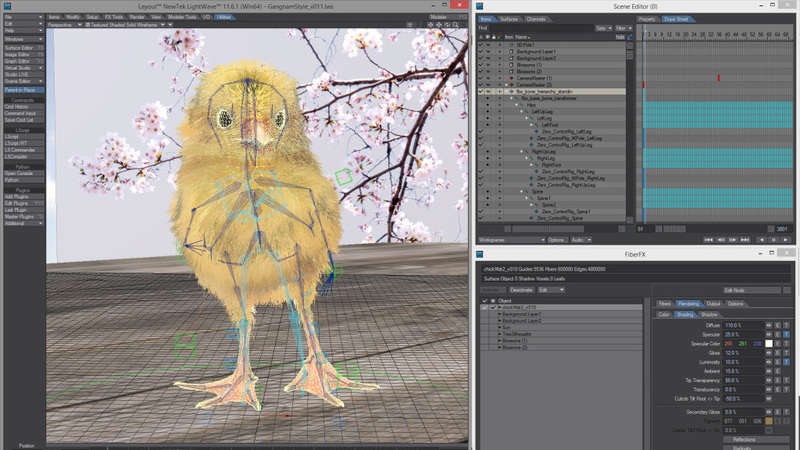 Users can try out different moves and create their own dance sequence to send to a friend. 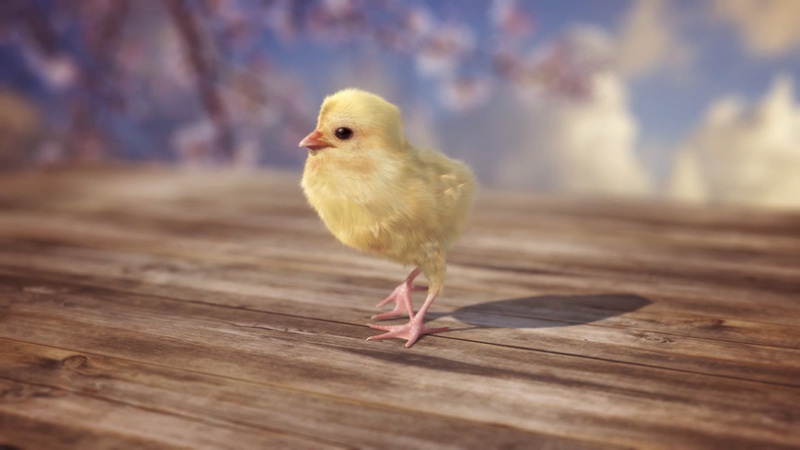 The chick along with the environment was created in CG; and animated using a mixture of retargeted motion-capture data and specific ‘chick-like’ hand animation.